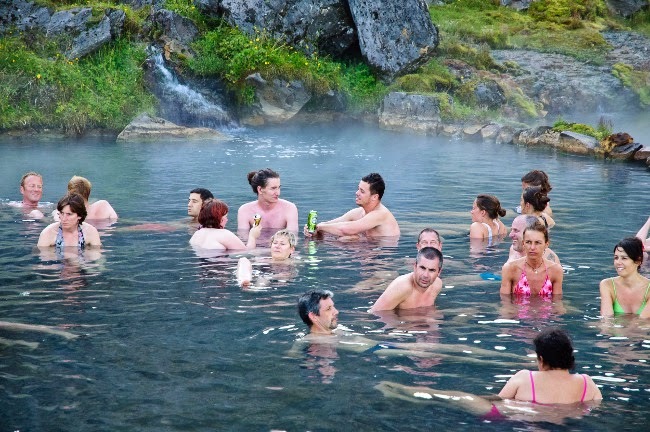 The Snaefellsnes peninsula is conveniently located only a couple hours' drive from Reykjavik. 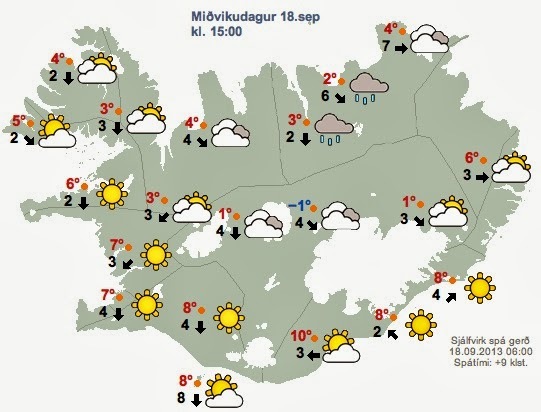 This makes it the perfect distance for a day trip from Iceland’s capital. This landmass is particularly diverse. 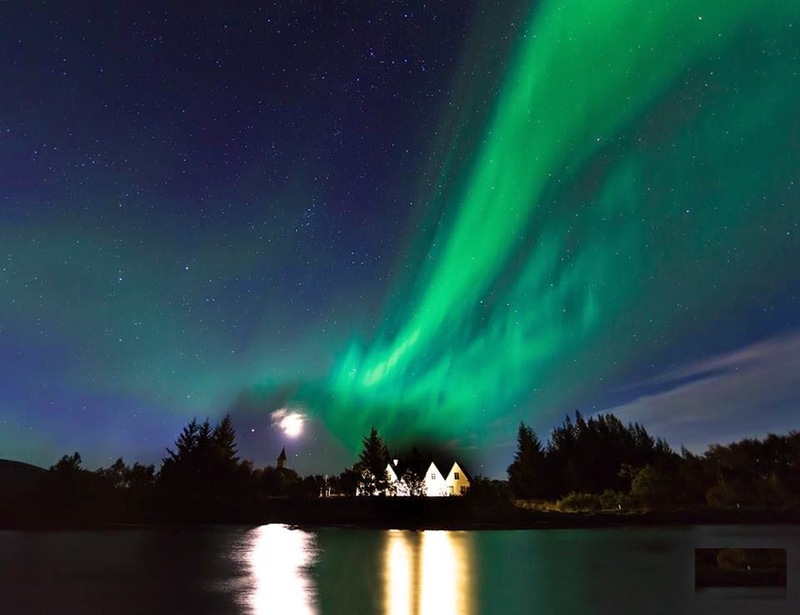 It’s often referred to as “Iceland in miniature” or “Iceland in a nutshell” due to the high concentration of some of the country’s best and most iconic attractions packed into one area. 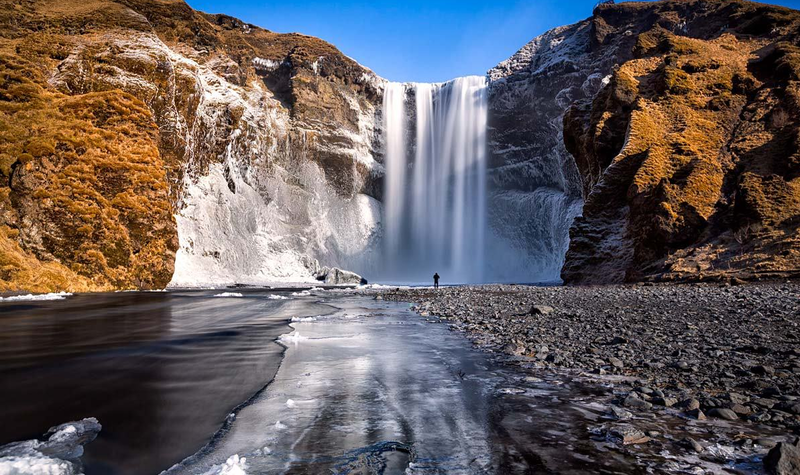 You’ll find Snaefellsjökull glacier, the iconic Kirkjufell mountain, and Kirkjufellsfoss waterfall, the Eldborg crater, the Gerðuberg cliffs with their steep walls made out of basalt columns, the Vatnshellir lava caves, and much more. You could hire a tour from a local operator, but isn’t renting a car or campervan and making your way according to your schedule and desired itinerary much more fun? 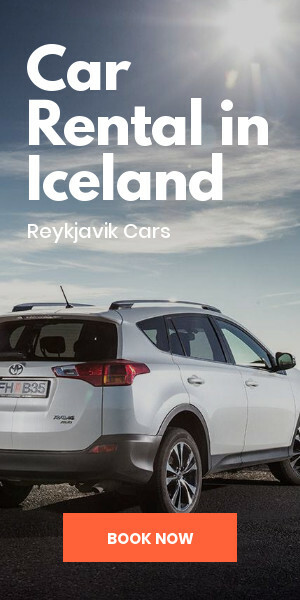 Let’s make our way around the Snaefellsnes peninsula with a self-drive tour. Head north out of Reykjavik on Route 1 (the Ring Road). After passing through the Hvalfjarðargöng tunnel (you’ll need to pay around 1,000 ISK or $8.50). Continue onward to the small town of Borgarnes. 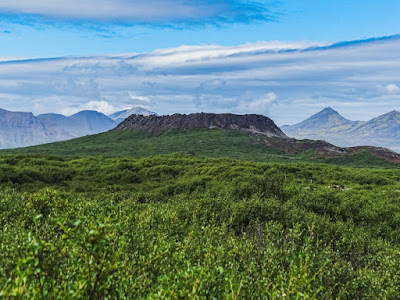 From here you’ll turn onto Route 54 and head west for about 32 km (20 miles) towards Snorrastaðir farm. This is the beginning of your self-drive tour of Snaefellsnes. The area is known for its powerful magnetic energy (it's rumored to be one of the world's seven energy centers or chakras). 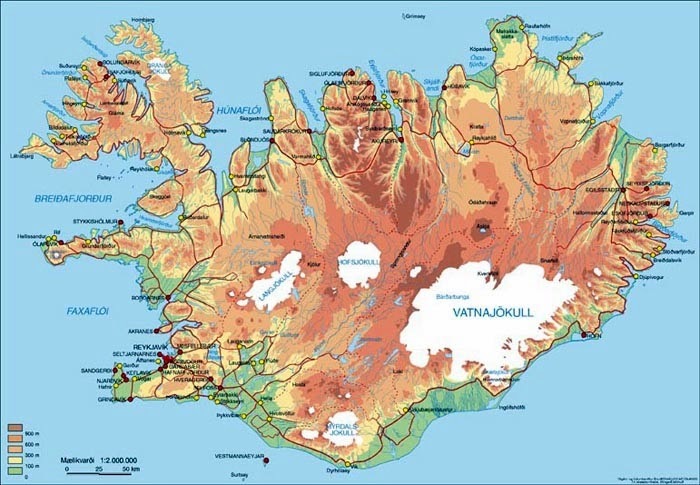 Snaefellsnes peninsula and Snaefellsjökull glacier in the zone's national park were also the setting for a part of Jules Verne's science fiction masterpiece Journey to the Center of the Earth. Rumor has it that aliens gather in the corner of the globe. This perfectly-shaped, circular volcanic crater towers above the surrounding lava fields and you’ll need to walk for about 30 minutes to get there and reach the top. Peer into the crater and enjoy the breathtaking views around you. Eldborg means City of Fire but luckily for us, there hasn’t been any activity in the last 5,000 or 6,000 years. 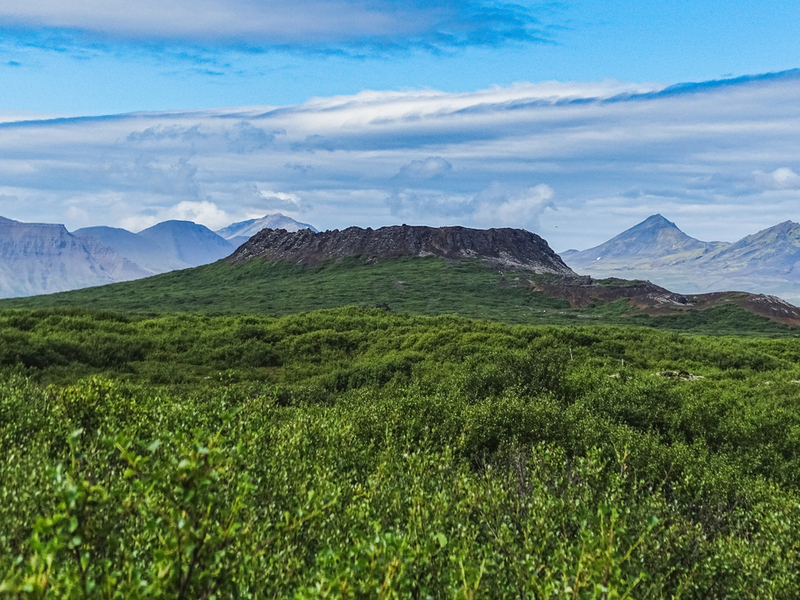 How to Arrive: Park your car at Snorrastaðir farm and walk to the Eldborg crater from there. Iceland is a volcanic island, which means that when all of that lava cools, we’re left with the dark, magnesium-rich volcanic rock known as basalt. Gerðuberg is famous for its steep cliffs walls made entirely out of basalt columns. The horizontal structures can be seen from the road, so hop out and have a walk around. How to Arrive: The cliffs at Gerðuberg are just up the road from the Eldborg crater if you keep following Route 54. In addition to glacier hikes, exploring a lava cave is one of the more incredible activities you can experience in Iceland. 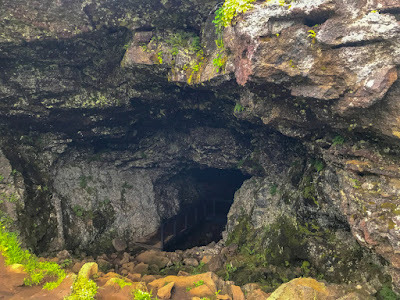 You’ll be bathed in complete darkness and silence once you’ve reached the depths of the 8,000 year-old lava tube. The lava that was molten and later dried produced some pretty spectacular lava rock formations and unusual displays of color. Be sure to book a tour (it’s required to enter) and perhaps you’ll feel like you are taking your own Journey to the Center of the Earth. How to Arrive: After you pass Lýsuhólslaug you will turn right onto Route 574. This road takes you close to Rauðfeldargjá (the Red-Fur Canyon - be sure to check out the story) and the fishing village of Arnarstapi. About 10 minutes after Arnarstapi you’ll see the cave on the right. While southern Iceland and the town of Vik are known for their black sand beaches, this special place ups the ante. Instead of dark sand, the shores here are covered by tiny, black volcanic pebbles. Their rounded shape is due to sea erosion and they are known as the Pearls of Djúpalón. The waves here are quite strong, so be careful not to get too close to the water. 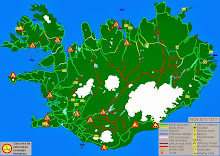 How to Arrive: Continue on Route 574 for about five minutes and you will see the turn for Djúpalónssandur on your left. It’s another five minutes to arrive and luckily, the road is paved. Kirkjufell mountain has gained fame as being the most photographed mountain in Iceland. This is pretty easy to understand, with its unique shape and the beautiful Kirkjufellsfoss waterfall flowing in the foreground. Game of Thrones fans will also recognize this as the “mountain shaped like an arrowhead” from the Hound’s vision in season seven. 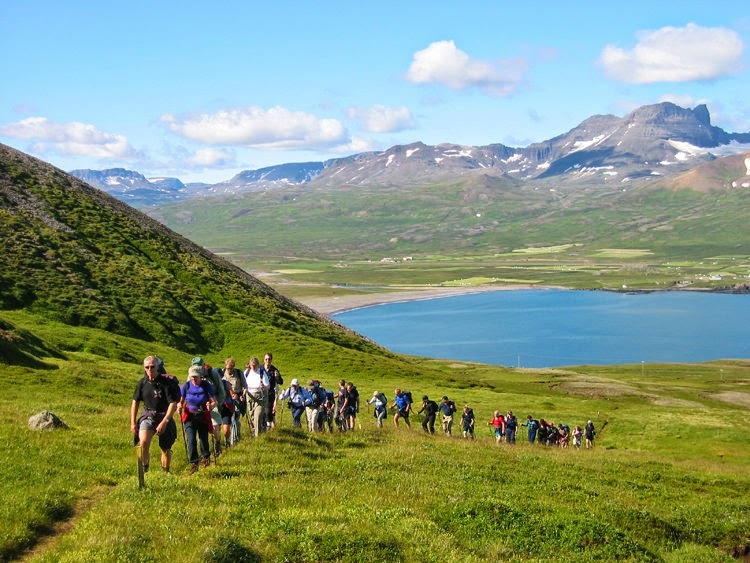 You can hike to the top of the mountain but we only recommend this for more seasoned hikers. How to Arrive: After leaving Djúpalónssandur, Route 574 will turn back into Route 54. Go northeast and after about 20 minutes you’ll be close to the glorious Kirkjufell. While the Snaefellsnes peninsula is filled with many cute villages worthy of stopping at, Stykkishólmur is definitely one of the most charming. The small town's wooden houses date back many years and are painted a wide variety of colors. The timeless feel is perhaps why Ben Stiller chose it as one of the filming locations for his whimsical movie The Secret Life of Walter Mitty. The town also boasts a regional folk museum, known as the Norwegian House. 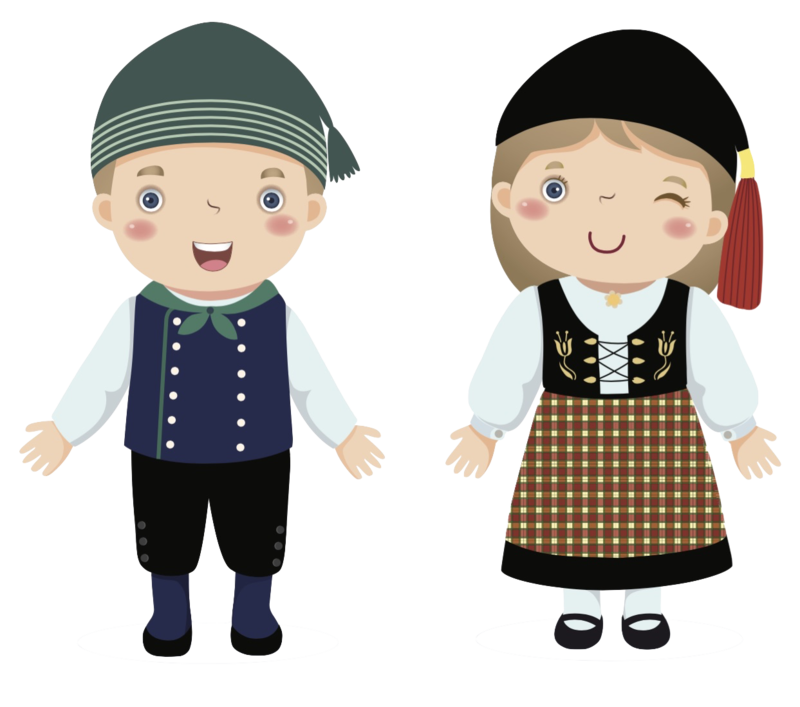 Come to learn how Icelanders lived throughout the ages. Lastly, be sure to visit the harbor. Hiking to the to top of Súgandisey hill affords lovely views and Breiðafjörður Bay. There are cruises around the bay and its islands and you can cap off your night with freshly caught, local seafood. Narfeyrarstofa restaurant has a particularly nice array of Icelandic dishes. How to Arrive: After you’ve left Kirkjufell on Road 54, go left on Route 58 (you’ll see the sign). Drive for another 30-40 minutes to reach Stykkishólmur. While driving the Snaefellsnes peninsula makes for the perfect day trip from Reykjavik, it can easily take up to twelve hours if you make your way around the whole peninsula while stopping at all of the points of interest and some quaint fishing villages in the area. If you have the time and inclination, or simply don’t want to try to fit everything into one day, why not book accommodation in the area and take two days to explore? You control your schedule and are in charge of your self-drive itinerary. 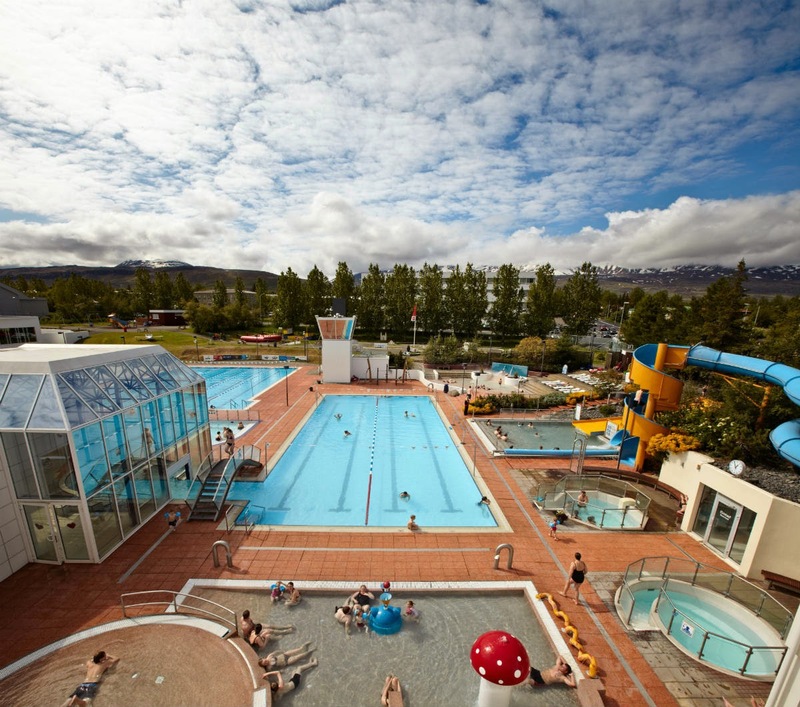 Whatever you decide, you’re sure to have a memorable and enjoyable journey in “mini Iceland”.